How do refractive errors occur? These vision problems arise when the shape of your eyes prevents them from focusing correctly. For instance, a longer or shorter eyeball, irregular corneal shape and aging lenses can make it difficult for your eyes to focus. In today’s post, your eyeglasses specialist from Vienna Eyecare Center discusses four common refractive errors and how these can impair your vision. People with myopia (also known as nearsightedness) see close objects clearly, but distant objects appear blurred. This happens when the eye does not bend or refract light to a single focus to form crisp images. About 25% of people in the country are living with this vision disorder. Distant objects appear clear, but close objects do not come into proper focus when you have hyperopia (farsightedness). This eye condition often occurs when the eyeball is too short or when the cornea does not curve right. Common symptoms include headaches, eye strain, squinting and blurry vision. Get in touch with your local eye doctor for an eye exam if you experience these symptoms. Similar to nearsightedness and farsightedness, astigmatism develops due to an irregularly-shaped cornea and lens. This prevents light from focusing properly on the retina, resulting in blurred vision at any distance. Most people have some degree of astigmatism, but some forms do not seriously affect vision or require treatment. In 2006, researchers determined that over 112 million people in the country were presbyopic. This eye condition is considered a normal loss of near focusing ability and a part of the normal aging process. Most people notice the effects of presbyopia around the age of 40. 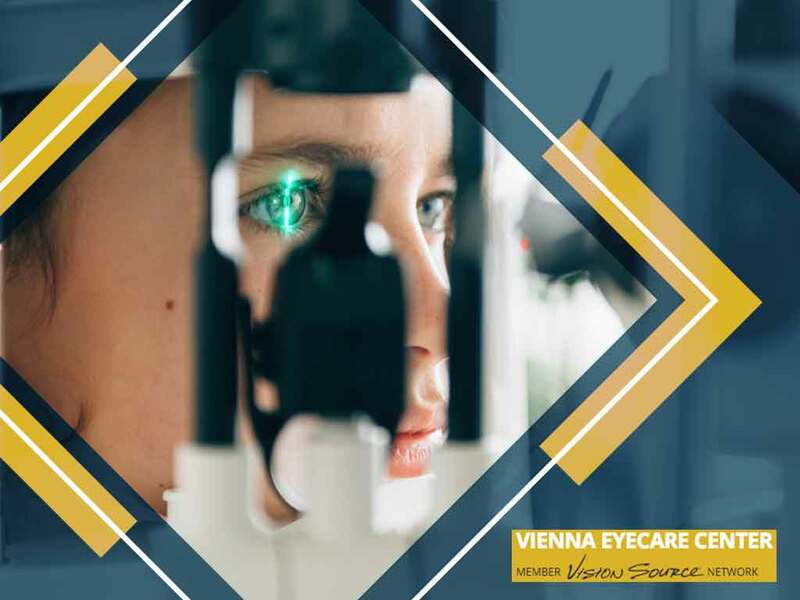 Turn to Vienna Eyecare Center for your eye health care. We provide vision correction services, from orthokeratology to LASIK eye surgery, to help improve your eyesight. We also provide prescription contact lenses and eyeglasses for clearer vision. Call us today at (703) 688-7003 or fill out our online form to schedule an appointment. We serve residents of Fairfax, Reston, and Tysons Corner, VA.